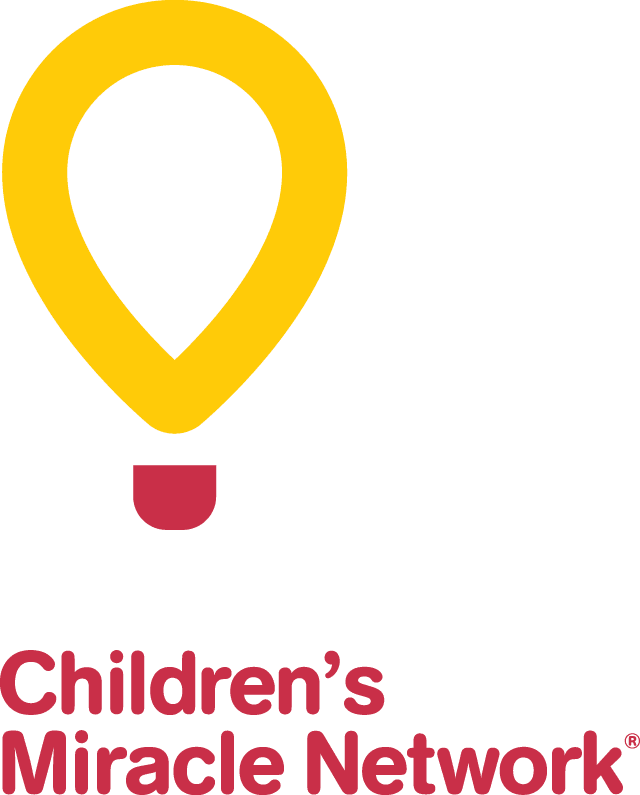 At CHEO, child life specialists help children and their families work through difficult situations emotionally and psychologically. In all areas of the hospital they support families navigating a vast array of circumstances, from a terrified toddler about to experience his first needle, to an inconsolable mom whose child is in surgery. Child life specialists help patients cope with fear, anxiety, separation and adjustment to the hospital experience.